Final preparations are being made across Oman ahead of this year’s National Day celebrations, due to take place across the country on Saturday. 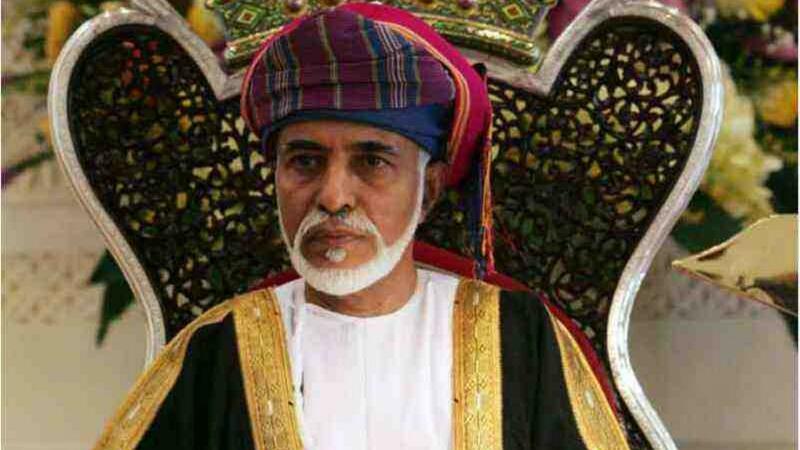 The Sultan of Oman, HM Sultan Qaboos bin Said, has ruled the country for 47 years and numerous events have been scheduled for the coming days to celebrate his reign. The sultan is expected to preside over a military parade in Muscat tomorrow. The display will also be attended by a cross-section of foreign dignitaries, military personnel, diplomats and politicians. During the evening, fireworks displays will be held in Al Amerat and Al Seeb near Muscat, and in Salalah, Dhofar. Colourful lights and national flags have gone on display throughout the capital, while some residents have taken the opportunity to decorate their homes and vehicles with stickers, flags and images of His Majesty Sultan Qaboos bin Said. Numerous events to mark Oman’s 47th National Day are also taking place across the border in Dubai, ranging from live music shows to children’s entertainment and cultural performances. 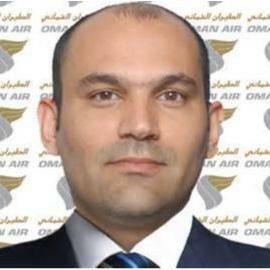 A new website initiative has also been launched, allowing people across the world to celebrate National Day by leaving a message for the Sultan of Oman. Hamood bin Mohammed al Azri, general supervisor of the website, said: “The e-initiative is available in 30 languages, so that people can express their love and happiness and congratulate His Majesty the Sultan in their own language. Greetings and good wishes have also been sent to the Sultan from His Highness Sayyid Fahd bin Mahmoud Al Said, Deputy Prime Minister for the Council of Ministers. He said: “Your Majesty Sultan Qaboos bin Said, Peace and Blessings of Allah Be Upon You. On the occasion of the 47th anniversary of the glorious National Day, which brings eternal meanings on the land of Oman under Your Majesty’s wise leadership it gives me the honour to express to Your Majesty, on behalf of myself and the Council of Ministers, the sincerest greetings and congratulations coupled with love and loyalty for Your Majesty.